The wedding day is a most remembering day in the rest of life. The minor details should consider in wedding photography. The moments, emotions and captured videos are remaining from the year of the wedding. Thus apart from the quality photographer, various steps should take by the Bride to get guarantee memorable photos. The visual collages are important to show the style of photos in the wedding. The best photography starts with a photographer who should understand the personalities, preferences, and relationship of bride or bridegroom. The visual collages help to know about the like or dislike images. Package discount is available for both services. 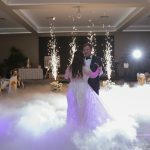 The proper time management is a need for best and perfect wedding videography as well as for photography. 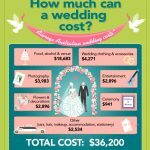 The estimated time should be a plan for hair, makeup, reception setup, marriage hall arrangement etc, The photo session should accompany with the time schedule. 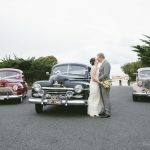 The schedule of timing includes the most important event like the first look, bridal party photos, and couple’s session. The maximum photos should cover on the wedding day. Thus, it recommended minimizing the selection of location places. It is not advisable to spend more time traveling from one place to another. The great photographer will handle the location work in an easy manner. The quality-wedding planner will make planning process very easier and bring all activities into a comfort zone. The wedding planner will avoid stress and make wedding moments more enjoyable with a great feeling of happiness. The unnecessary distractions avoided in wedding moment. The unexpected delays must avoid with proper planning for hair and make-up. Delays in these schedules will lead to set behind in the whole day of wedding events. Plan for both make-up and hairstyle ahead of schedule and create mood into the happiest moment. The toss items will give an extra and exciting touch to the photo either in first dance or in the grand exit. The toss items include confetti flowers petals, paper planes, rice, snow water and so on. This is up to wish of an individual. The toss items create a mood of excitement with a genuine smile and great laughter in-group gather. The couple session should schedule before the sunset. It should be at least 30 to 45 minutes before sunset to make romantic hues and convert it into golden hours. Make a grand entry and exit with the planned sparkler. The celebration of event is fulfilling with enjoyment and sparkler. 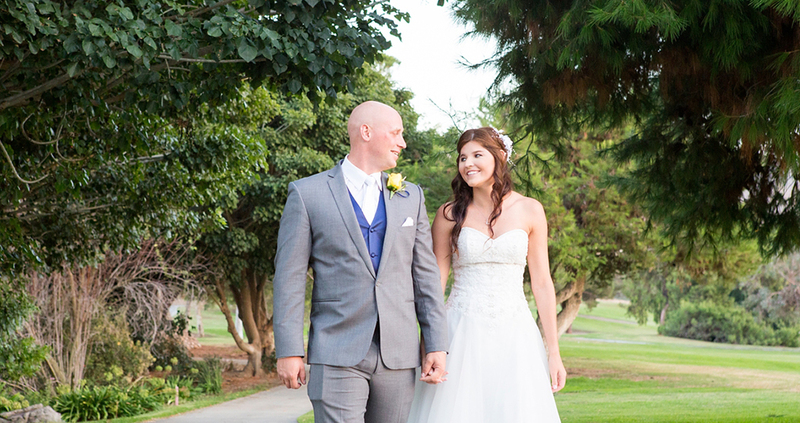 Tree Photo & Video Studio has been recognizing as a best wedding videographer and wedding photographer in Melbourne.